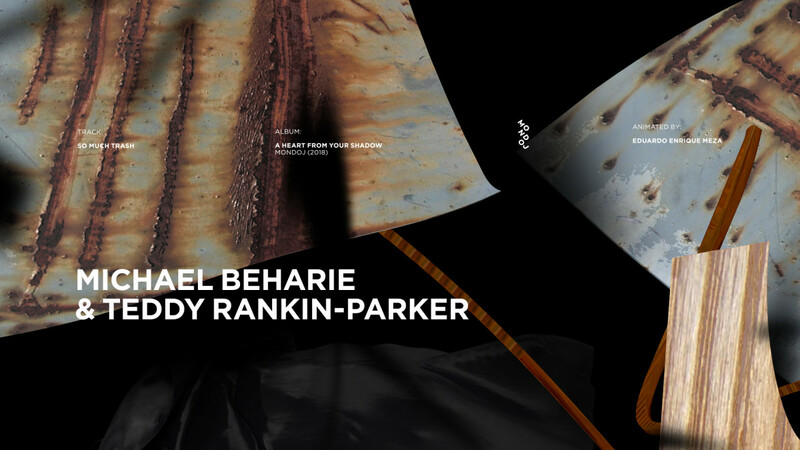 Back in July, multi-instrumentalist Michael Beharie and cellist Teddy Rankin-Parker released their new album A Heart From Your Shadow via Polish label Mondoj. The two musicians have a long history of other collaborations, Beharie recently joining Zs as well as having worked with Laurel Halo, and Rankin-Parker has worked with everyone from minimalist composer Steve Reich to indie singer/songwriters such as Father John Misty and Iron & Wine. Today, Treble is premiering a new video from their latest album, for a track titled “So Much Trash.” The video is animated by Eduardo Enrique Meza, and it depicts—what else?—trash. 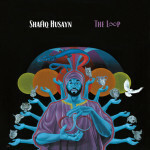 Yet it’s rhythmically animated trash, giving the illusion that scrap metal and wagon wheels are creating the hypnotic, percussive sounds of the track. The title itself comes from a peculiar digital spoken-word passage, and the music itself is quite mesmerizing, as is the video. Watch it below. Hear the rest of A Heart From Your Shadow here. Premiere: Bison rock out behind the scenes in the new “Anti War” video.